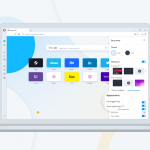 Welcome back and please take a look at what we’ve prepared in today’s Opera 56 developer update. We are offering a new dropdown feature for the combined address and search bar that carries your Speed Dial with you wherever you browse. We also have organized our new settings page into four sections. We are introducing a new feature that puts your Speed Dials and other page functionalities just under the combined address and search bar. 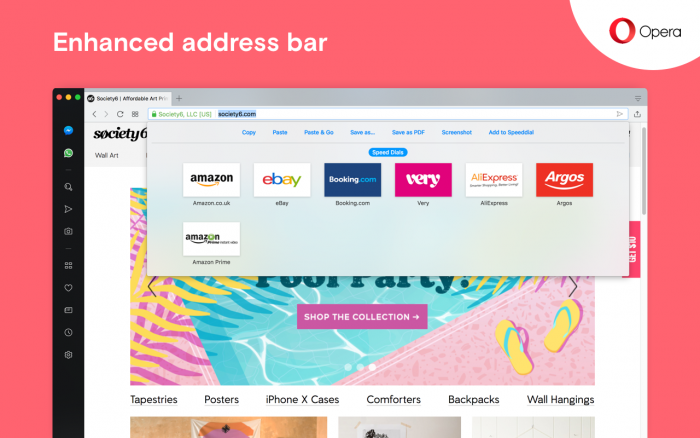 This enhanced address dropdown will show a mini version of your Speed Dial and well-known features including copy, paste and save web page links, making screenshots using our Snapshot and more. To open the dropdown while browsing the web, simply click on the combined address and search bar. Your Speed Dial folders will appear in the dropdown, so no need to go to start page to look for them. Some other functionalities to note are Save as PDF, if you wish to create a PDF file of the full web page; Paste & Go, which will launch a search of the pasted text from your clipboard in one click; and Add to Speed Dial, which will create a Speed Dial folder of the current web page for your start page. This feature is still in progress so you might encounter some glitches while testing it. Our settings page was recently reorganized and divided into two sections. 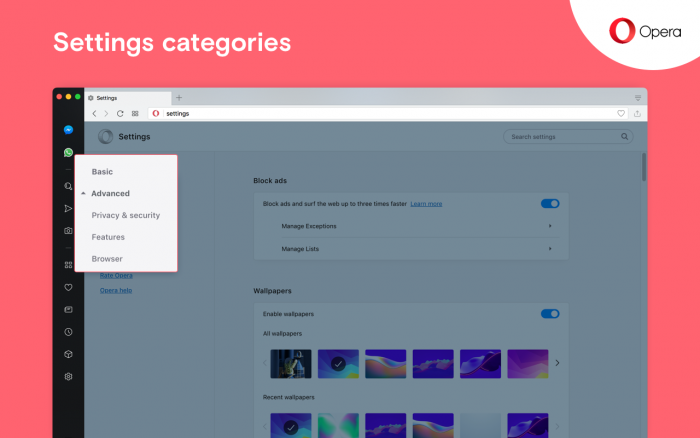 Today, Opera 56 developer divides the settings page into four sections: Basic, Privacy and security, Features and Browser. 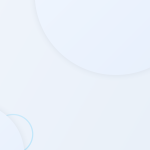 Basic includes options for blocking ads, wallpapers, appearances, the sidebar, synchronization, search engines, default browser choices and on startup options. The following three sections are nested in Advanced. You can click Advanced in the left sidebar of the settings page to reveal the remaining sections. Privacy and security includes preferences for privacy and security and webRTC. 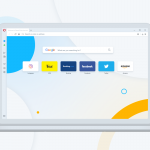 Features includes options for Opera’s VPN, battery saver, Instant Search, My Flow, search pop-up, video pop out, personal news and Opera Turbo. Finally, Browser includes options for the start page, the user interface, languages, downloads, system, shortcuts and for reset settings. This build is based on chromium 69.0.3493.3. As usual, you can find the full changelog here.